The results of the third drupa Global Trends report were recently published. These reports draw on a global panel of about 750 printers to survey the state of the printing industry and expectations. This latest report finds that although the recovery from the financial crisis in 2008 is uneven and incomplete, printers everywhere are increasingly optimistic about their prospects throughout 2016, despite tightening margins and falling prices. Printers’ responses to the survey have been gathered and averaged to produce a barometer of economic confidence. Some 37% of the global panel of printers described their current condition in 2015 as good. And although a significant 12% said their condition was poor, it does leave a positive net balance of 25%. 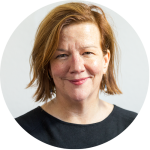 Looking ahead, printers were more positive – 50% expected their economic condition to improve in 2016, compared with just 6% expecting it to deteriorate – a positive balance of 44%. You can download an executive summary of this report from drupa’s website. In addition to the positive outlook, more good news is coming from vendors who are announcing new solutions and innovation’s in advance of drupa. HP has announced eight new Indigo and PageWide Web Presses. The presses included innovations that are designed to “broaden print service providers’ (PSPs) possibilities for high-value commercial applications to help drive business growth. HP’s partnership with locr will show this mission in practice. The companies are working together on an innovative and exciting map printing project in the HP hall at drupa. At drupa 2016, Benny Landa promises to deliver on his groundbreaking nanotechnology for printing, providing live demonstrations of nanographic equipment that he says can print offset quality at offset speed on any paper stock at an offset-competitive cost. At locr, we’ve always believed in the power of print. Our work has been dedicated to giving printers a way to add value to the materials they print for their clients. Today, we work with printers around the globe, giving them the resources to add a high level of personalization that can increase response rates and improve customer satisfaction. We look forward to continuing to serve this market with our personalized maps and GEOservices – now and in the future. We’re excited to be part of this print community, and are looking forward to drupa 2016! 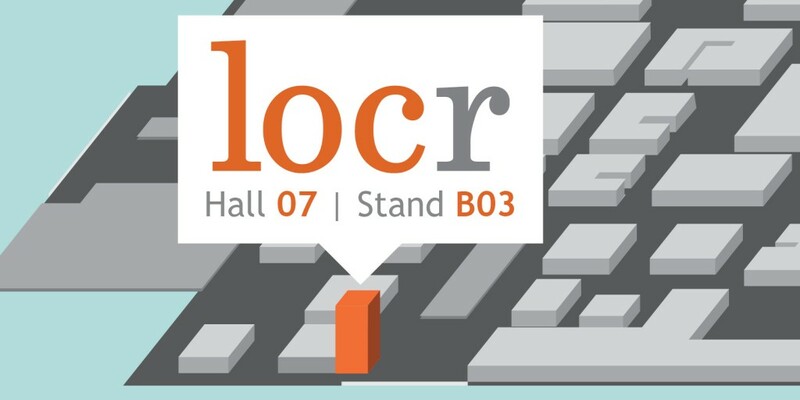 You can find locr in Hall 07 / stand B03. We’re located in the drupa innovation park, which is a hub for the industry’s latest inspiring and creative developments. At drupa, we’ll be showcasing how printers can use locr’s personalized maps and GEOservices to add value to the campaigns they print for their clients. To learn more or to schedule an appointment with locr, email us at info@locr.com.